265 properties were brought to market in the first quarter of 2017, compared to 193 this time last year. PSPC member firms have sold almost £33M worth of homes so far this year, an increase of around a third since last year, when the combined value was just over £22M. With an increase in the number of properties being sold, the average selling price achieved by PSPC member firms is £181,473 compared with £163,409 during the same period last year. Anne Begg, manager at PSPC said: “We are absolutely delighted to see an increase in sales compared to the first quarter of 2016. March is traditionally the best month in terms of sales, and this year the start of spring performed particularly well, with 82 properties sold. We hope that the market continues to improve as we head towards the summer months and I would encourage sellers that now is the time to put your property on the market. If you are thinking of buying a home, PSPC are hosting a ‘Help to Buy’ open morning at the PSPC centre on 8th April between 10am and 1pm. You may be unaware of the financial incentives that are available to help you, so pop in to our centre at 6 S St John's Place, Perth to find out more. 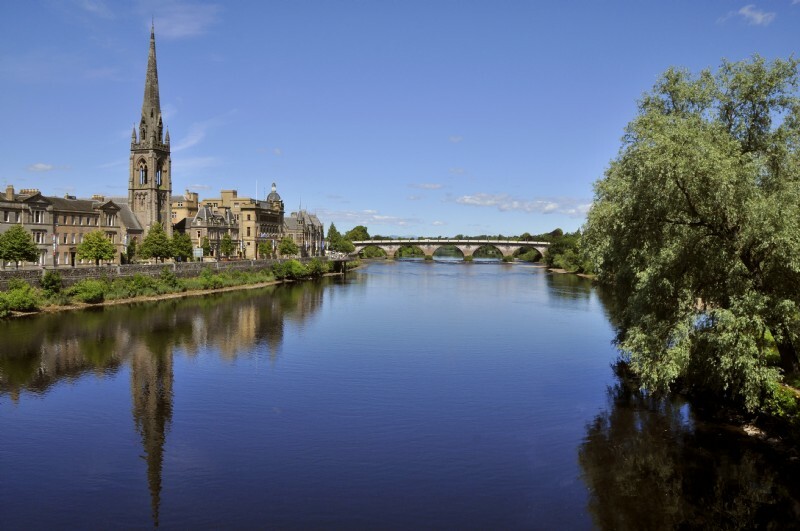 For more information on buying or selling in Perthshire, please call Anne Begg, PSPC Manager on 01738 635301, email moving@pspc.co.uk or visit pspc.co.uk.